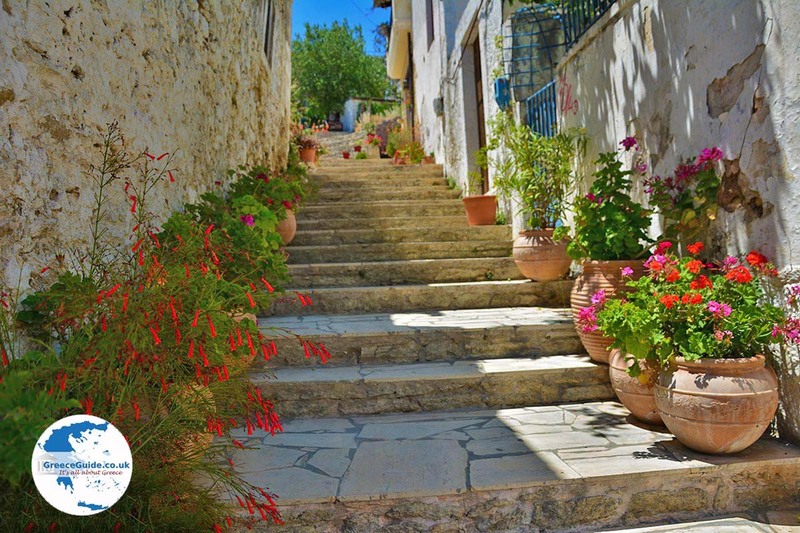 Katalagari: Katalagari is a small traditional village on the island of Crete. 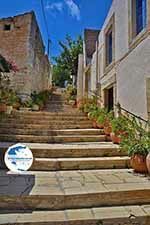 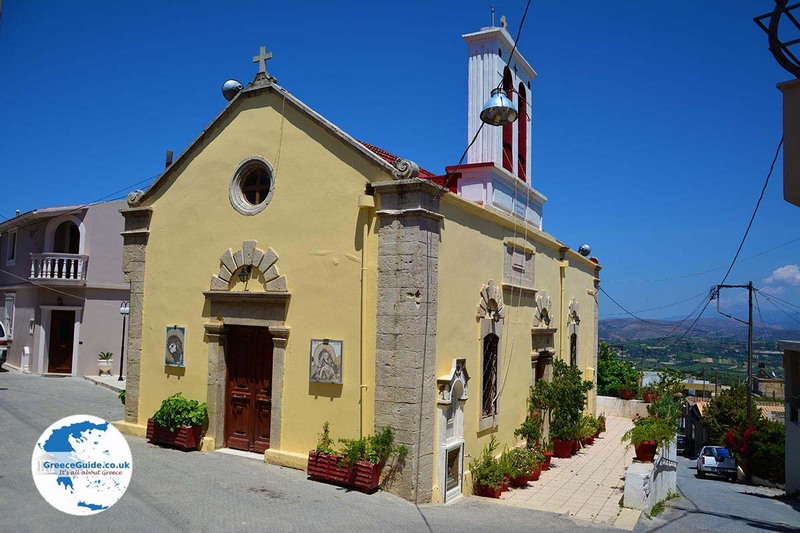 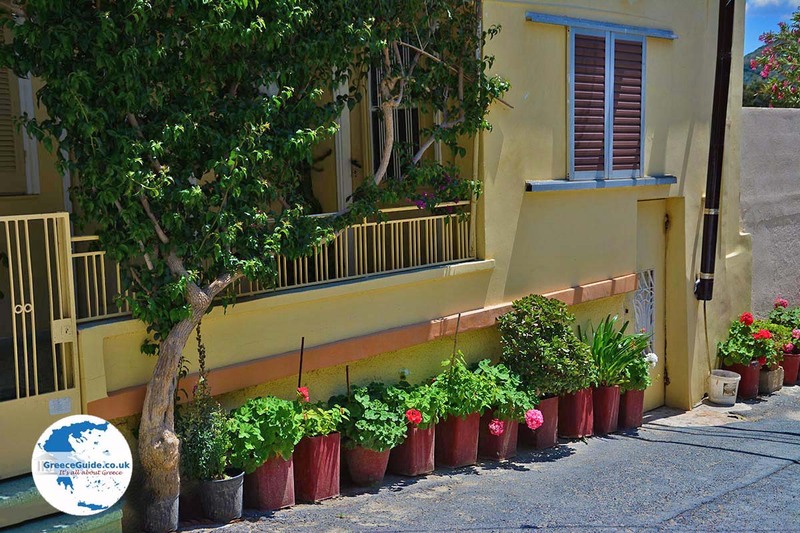 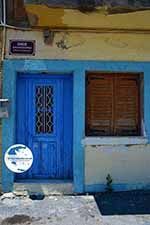 It is located two kilometres from the village of Archanes and 18 kilometres from Heraklion city. 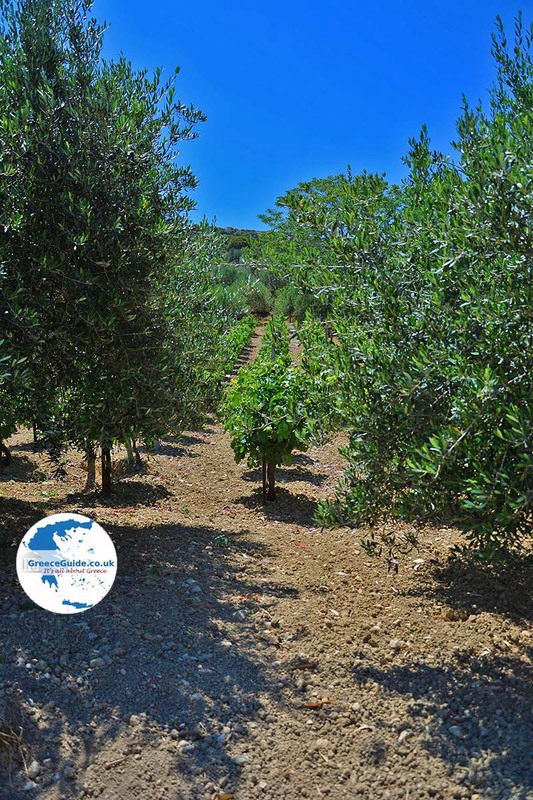 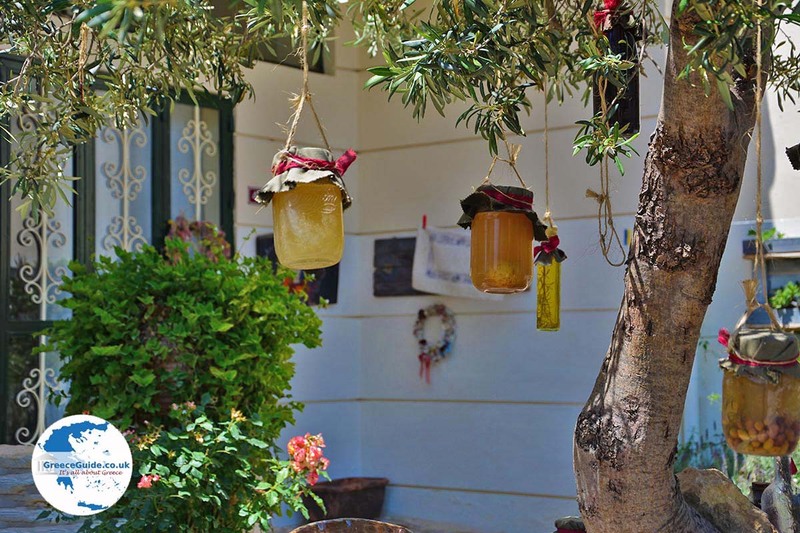 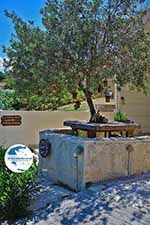 It lies in a mountainous area between olive groves and vineyards where you can taste the real Cretan atmosphere. 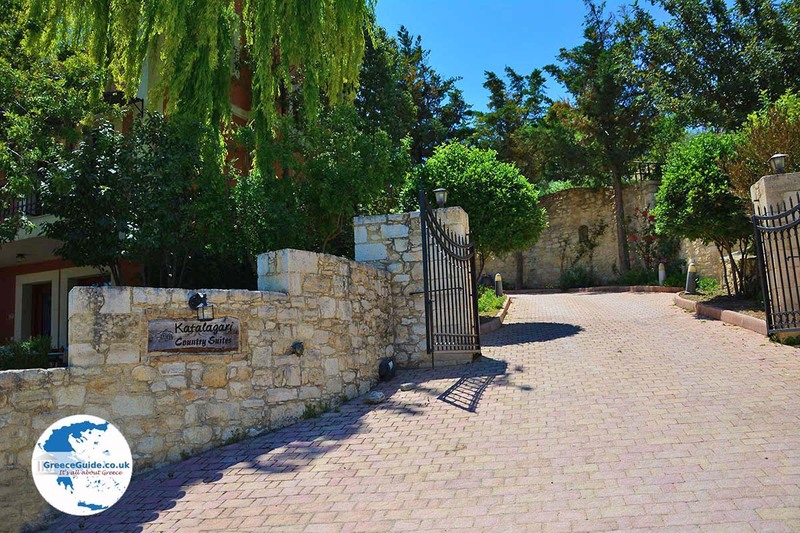 Heavenly located in a peaceful mountain setting with a nice view including the Lassithi Mountains and the world famous wine valley of Peza. 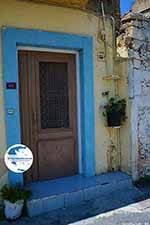 In the village live about 300 inhabitants, there are some minimarkets here, cafes and tavernas. The people here are very hospitable and are mainly concerned with agriculture and viticulture. 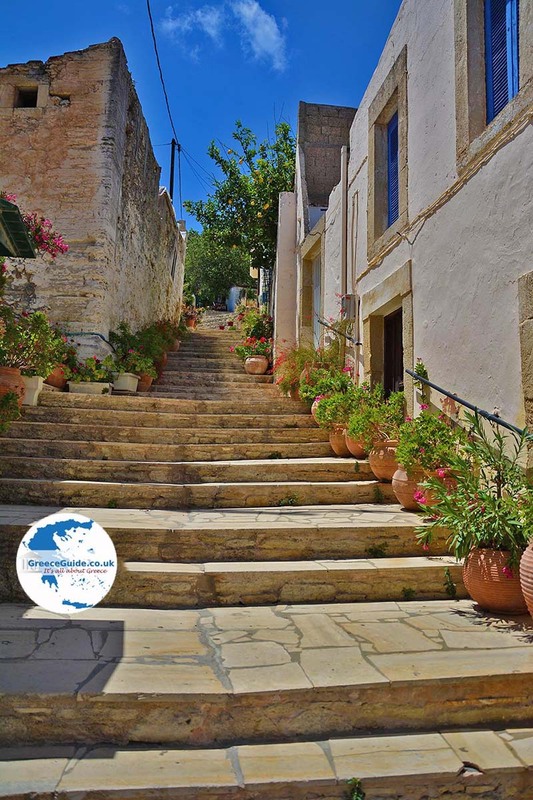 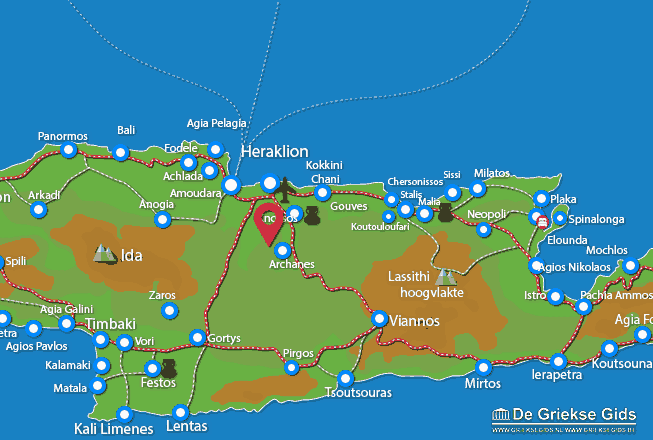 Heraklion Prefecture: Where on the map is Katalagari located?